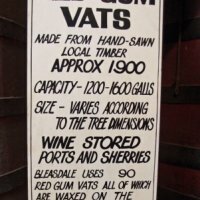 The February visit was to Dell'uva Wines in Greenock in the Western Barossa. Dell'uva Wines has one of the largest collections of European grape varieties in Australia, with 35 currently in bottle, 50 in the vineyard and even more to come. 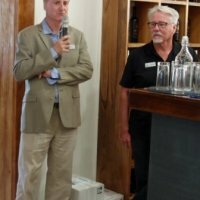 Delluva Wines owner, winemaker and viticulturist, Wayne Farquhar presented “ITALIAN VARIETALS IN FOCUS” with generous and varied tastings, followed by buffet lunch catered by Barossa Country Kitchen. 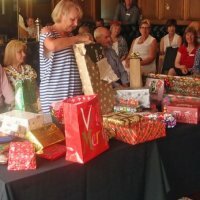 Christmas Lunch was held at the Public Schools Club, East Tce, Adelaide. 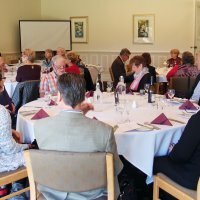 In addition to a festive lunch, there was a wine-related quiz which got everyone thinking. 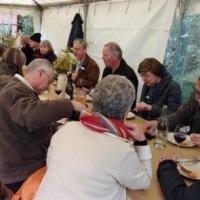 The October visit was to Bleasdale Vineyards in Langhorne Creek. 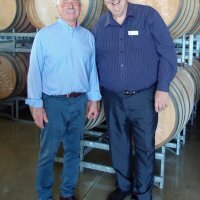 The visit featured a winery tour with 5th Generation family member Robbie Potts, wine tasting hosted by Senior Winemaker and 2018 James Halliday Winemaker of the Year, Paul Hotker, plus a delicious buffet lunch provided by Peechabella Catering. 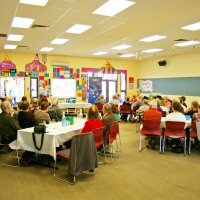 This year's AGM was held at Lambert Estate winery in the Barossa Valley - a visit to a winery and a wine tasting rather than a guest speaker as a change from previous AGMs. Excellent food, generous wine tastings and log fires, plus informative talks from Jim Lambert the owner and Deb made for a very enjoyable day. 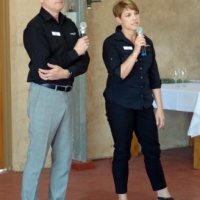 The June visit was to Ngeringa Winery at Mount Barker Summit in the Adelaide Hills. 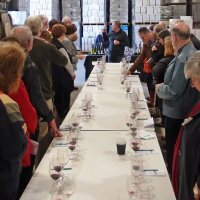 Here we were treated to some excellent educational input whilst enjoying a tasting of their extensive range of wines. This included some vertical tastings to compare vintages, some barrel tastings, and tastings from the “Egg”. 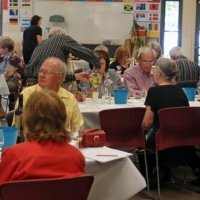 The regional tour for 2018 was to the Coonawarra, Padthaway and Wrattonbully regions. 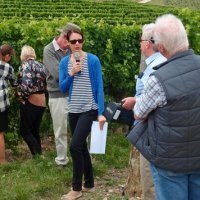 As well as visits to Raidis Estate, Redman Wines, Wynns Coonawarra Estate, Zema Estate and Penley Estate, the Wine Guild were hosted by Padthaway Wine Region at Henry’s Drive Vignerons, Padthaway and Wrattonbully Wine Region Association in Schultz Cave, Treasury Estates Vineyard. The first visit for 2018 was to Murray Street Vineyards in Greenock in the Barossa Valley. We were treated to a structured tasting including two vertical tastings in the function room, which was originally part of the old winery. The meal provided by Barossa Country Kitchen definitely had the ‘wow’ factor. Christmas Lunch was held at the Public Schools Club, located in historic Sandford House, 207 East Tce, Adelaide. Surrounded by traditional ‘Club’ décor we were there to enjoy each other’s company and have fun with a quirky quiz. 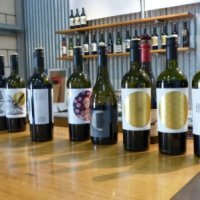 Our final winery visit for 2017 took us to Bent Creek in the McLaren Vale wine region where host and co-owner Sam Rugari took us through a full tasting of their extensive portfolio. During the BBQ lunch which followed, Sam poured generous tastings of their Reserve Shiraz and barrel samples of the next Black Dog. The Flagstaff Hill Golf Club proved to be an excellent venue in all respects for our Annual General Meeting. 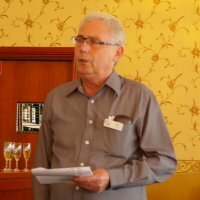 Guest speaker was Mr John Weeks, author of "The Wine Prospector" - tales of his life as a roving winemaker. 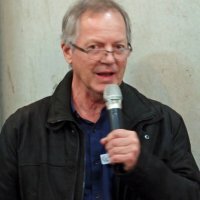 John proved to be an amusing and interesting speaker and sold many copies of his book. A cool winter's day saw us visit Paulett Wines at Polish Hill River where Neil Paulett hosted a tasting of past, present and future Riesling wines. 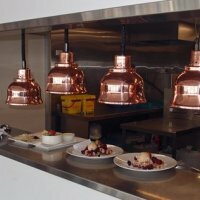 This was followed by lunch in the winery's on-site restaurant. 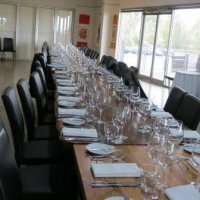 The Wine Guild organises a technical/educational function each year and this time it was our first ever Blind Tasting. Held at the North Adelaide Primary School it was a challenging and fun day for all. 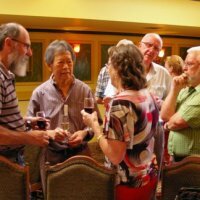 Our February function was a visit to Karrawatta Wines near Meadows. 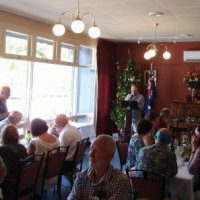 Our Christmas Lunch for 2016 was held on a very hot December day at the Adelaide Inn on O'Connell Street, North Adelaide. 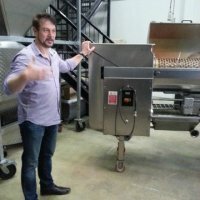 In October 2016 the Guild embarked on a tour of Victoria's Yarra Valley wine region. 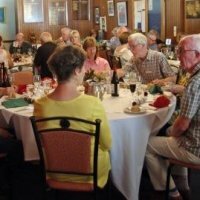 The Annual General Meeting for 2016 was held at The Royal South Australian Yacht Squadron with guest speaker Mr Robert Crabtree. A very forward-thinking winemaker working with interesting grape varieties, Damien Tscharke also proved to be an excellent host. Eric Semmler from 919 Wines visited us at North Adelaide Primary School. He presented an array of impressive wines which we matched with nibbles such as nuts, cheese, chocolate and salami to highlight the wines' characteristics.